Dr. Spector is a co-founder of the popular Montgomery County Road Runner Club Stride Clinic that provides a multi-disciplinary evaluation of runners; he was invited to the White House to do the same. 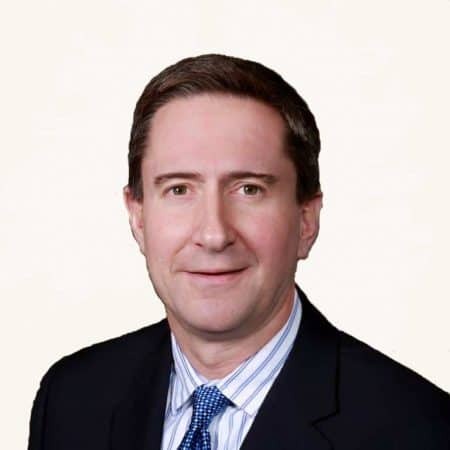 Dr. Spector is currently the chief of podiatric surgery at Holy Cross Hospital, and is a director of the only in-office JCAHO-certified ambulatory surgery center in the DC/MD/VA area. He has served on a local podiatric residency training program. Dr. Spector was voted one of the top podiatrists by his physician peers (Washingtonian Magazine, 2012, 2016). Take a virtual tour of the Wheaton, MD office. Doctorate in Podiatric Medicine, Temple University School of Podiatric Medicine, PA, 1989. Completed a surgical residency at Roseland Surgery Center and St. Michael’s Medical Center in New Jersey. Board Certified by the American Board of Foot and Ankle Surgery (ABFAS) in foot and ankle surgery and is a Fellow and founding member of the American Society of Podiatric Surgeons. Everyone was kind and helpful! Adam offered his kind, professional recommendations as he always has in the past several years. I have been a Patient of Dr Spector for many years. He has always addressed my issues and is an [excellent] physician. Clear explanation of careplan, very thorough and professional. Approachable. Dr. Spector was wonderful. He spent a lot of time discussing treatment options with me and was able to give me a very balanced and objective opinion regarding my issues. I have high regard for his knowledge and experience. His front staff and medical assistant were also great. They were very friendly and efficient. The doctor is knowledgeable, patient, and has a [wonderful] sense of humor. Great vibe! Dr. Spector and his staff were fantastic !! Professional and caring :) They squeezed me in, took great care of my issue, and did it all with a huge smile and calmness. The entire staff made me feel welcome and comfortable. Thank you Dr. Spector and staff. I have been nothing but pleased with all of my interactions with this office. Everyone is wonderful! Addressed patient directly which was very helpful (for the parent). Thank you so much for the visit - I felt much better and hopeful after the visit. Happy Holidays! I was truly satisfied with Dr. Spector and his staff. They were very patient and calm. Explained the process very thoroughly and even provided me with contact numbers after hours if I had questions or concerns post surgery. I would highly recommend Dr. Spector and his staff. Professional but,appears genuine concern about my health problem. Great personality and knows how to thoroughly explain what is happening with one's feet and what is the next step. Like him a lot. Excellent doctor... have been a patient of dr for many years. The staff is also excellent... highly recommend. Dr. Spector is exceptionally professional and his treatment for my issue is always resolved. The support staff is professional and extremely competent. As a healthcare administrator for 40 years, I can attest to this top notch practice in every way.